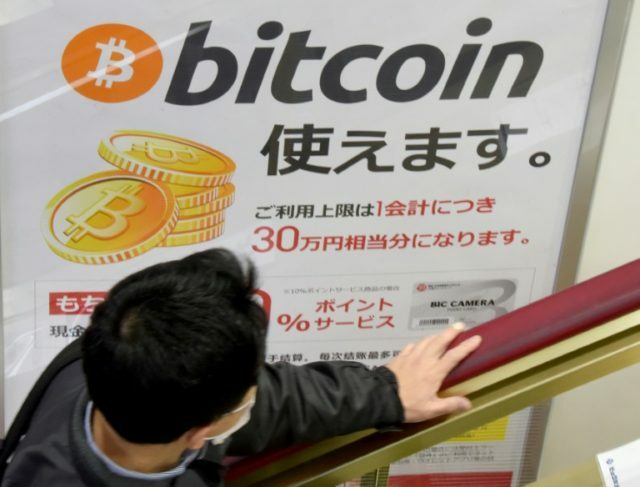 Tokyo (AFP) – Japanese authorities Thursday ordered two cryptocurrency exchanges to suspend operations as part of a clampdown following a massive hack that saw thieves steal hundreds of millions of dollars in virtual currency. The Financial Services Agency (FSA) said in a statement it had ordered FSHO and Bit Station, exchanges based in Yokohama and Nagoya, to temporarily halt their operations for a month from Thursday. Immediate comments from the two exchanges were not available. Authorities also ordered five other exchanges, including Coincheck, to improve their business practices. At a press conference, Coincheck said it would start reimbursing customers affected by the theft and aim to restart its operations from next week, adding that details would be announced later on the firm’s website. The company, whose offices were searched by authorities last month, has pledged to reimburse about $400 million to all 260,000 customers who lost their holdings of NEM, then the 10th biggest cryptocurrency by market capitalisation. Coincheck chief operating officer Yusuke Otsuka said the company’s system was breached after several staff members opened emails containing malware. The firm had failed to upgrade its systems to keep up with the rapid expansion of the cryptocurrency market, he said. Following the fresh FSA order, Coincheck vowed to “thoroughly review its management”, take measures to protect its depositors, and deal with money laundering and terrorist funding. 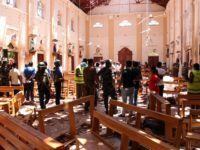 It also said it would rebuild its internal network and strengthen restrictions on access to its server. In February, seven plaintiffs — two companies and five individuals — filed a lawsuit against Coincheck seeking the reimbursement of 19.53 million yen ($184,000) in lost virtual currency and further compensation for interest lost due to the hack. Thieves syphoned away 523 million units of the cryptocurrency NEM from Coincheck during the January 26 hack, which exceeded the $480 million in bitcoin stolen in 2014 from another Japanese exchange, MtGox. That hack prompted Japan to issue new regulations, requiring exchanges to obtain a licence from the FSA, but Coincheck was allowed to continue operating while the agency was reviewing its application.